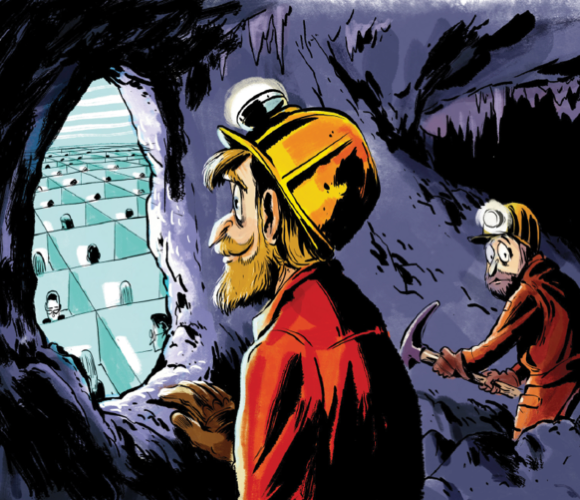 The Next Big Blue-Collar Job Is Coding | #MakerEducation « Adafruit Industries – Makers, hackers, artists, designers and engineers! Interesting take from Clive Thompson in Wired. But this Silicon Valley stereotype isn’t even geographically accurate. The Valley employs only 8 percent of the nation’s coders. All the other millions? They’re more like Devon, a programmer I met who helps maintain a security-software service in Portland, Oregon. He isn’t going to get fabulously rich, but his job is stable and rewarding: It’s 40 hours a week, well paid, and intellectually challenging. “My dad was a blue- collar guy,” he tells me—and in many ways, Devon is too.